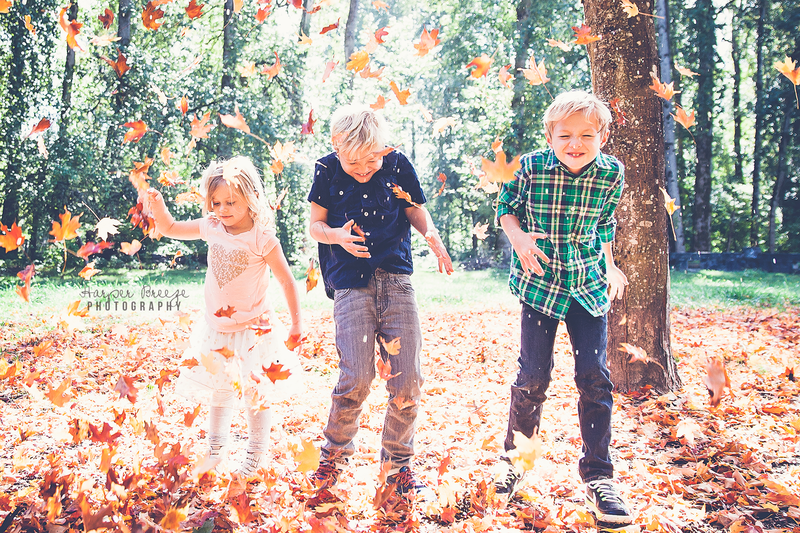 I had way too much fun with the Sharp family yesterday! 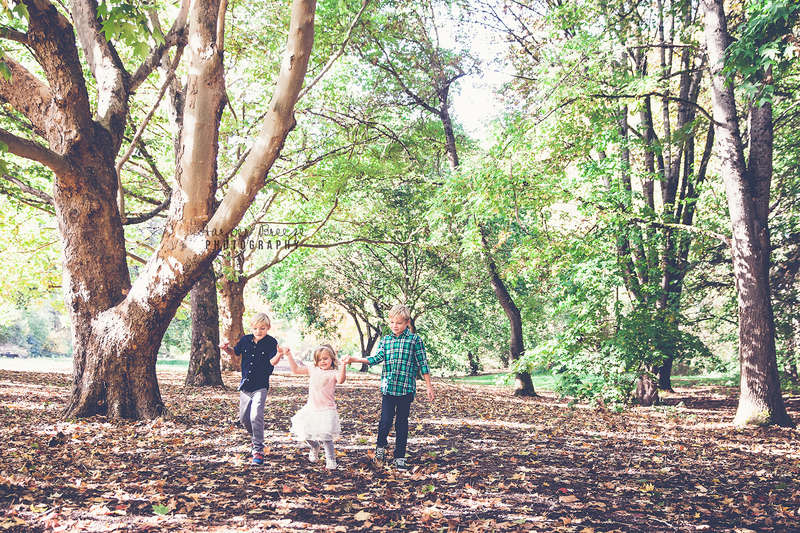 This is the second time I’ve had the pleasure of photographing this gorgeous family and I was stoked when they agreed to meet me at my hidden park I’ve discovered. 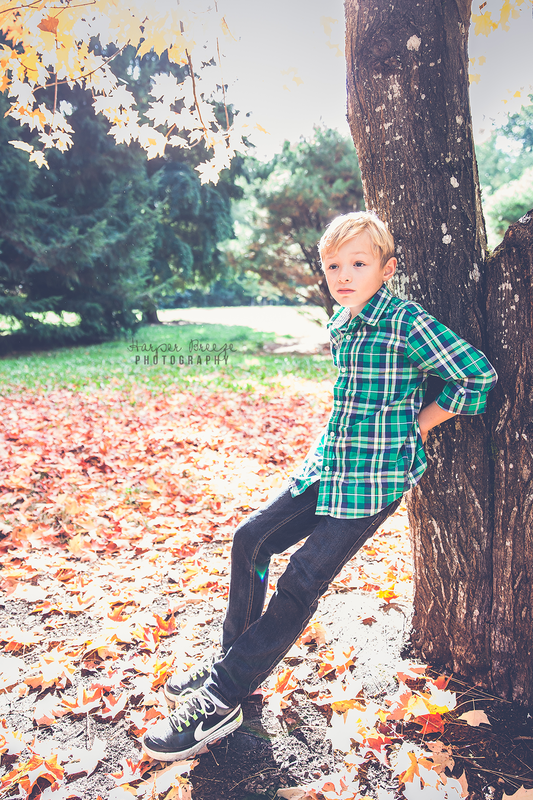 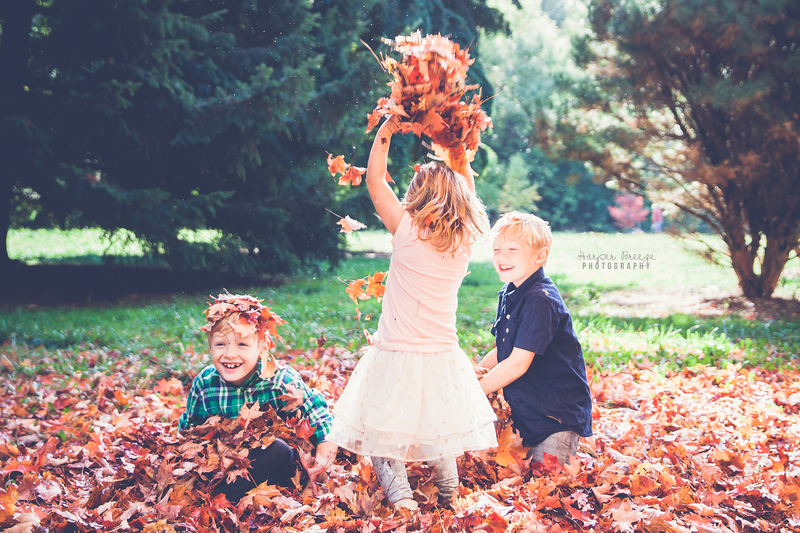 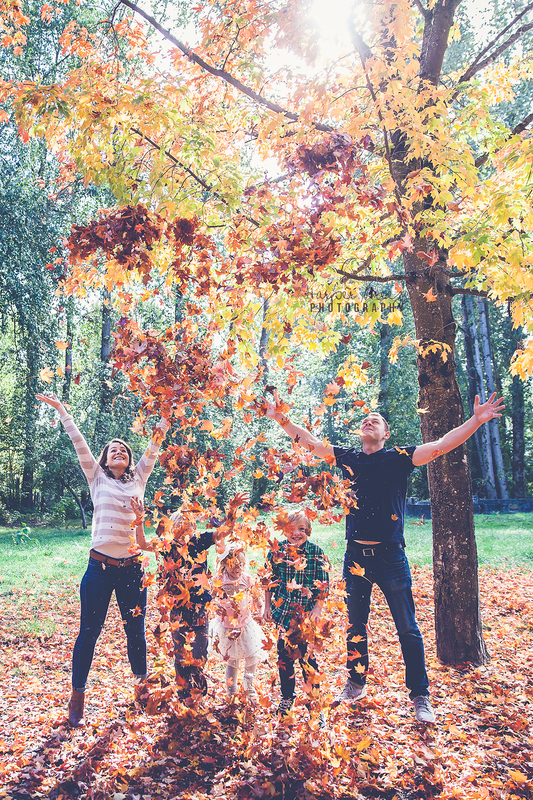 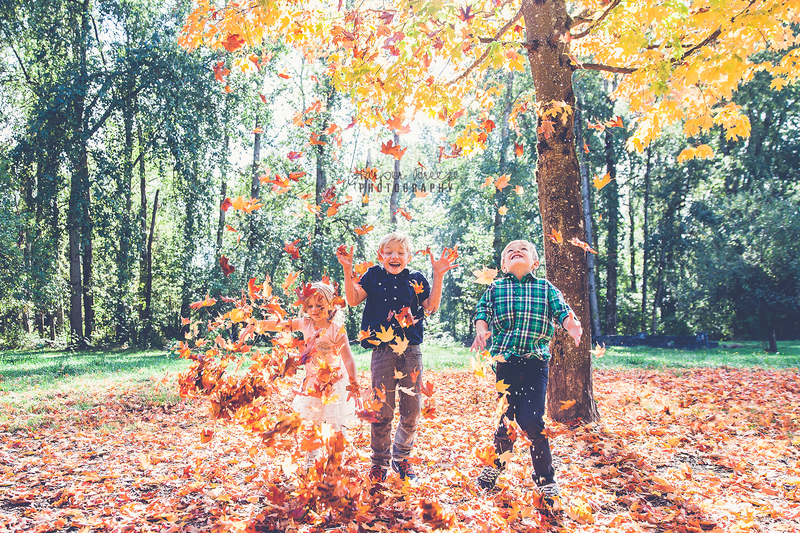 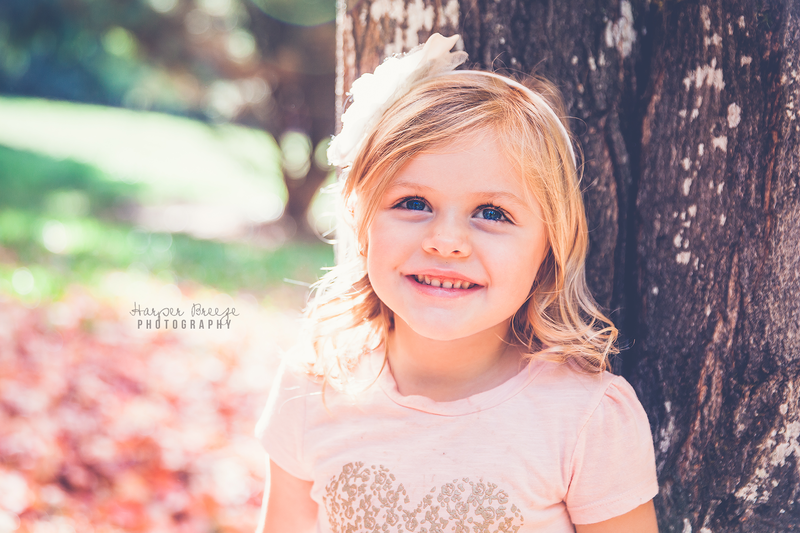 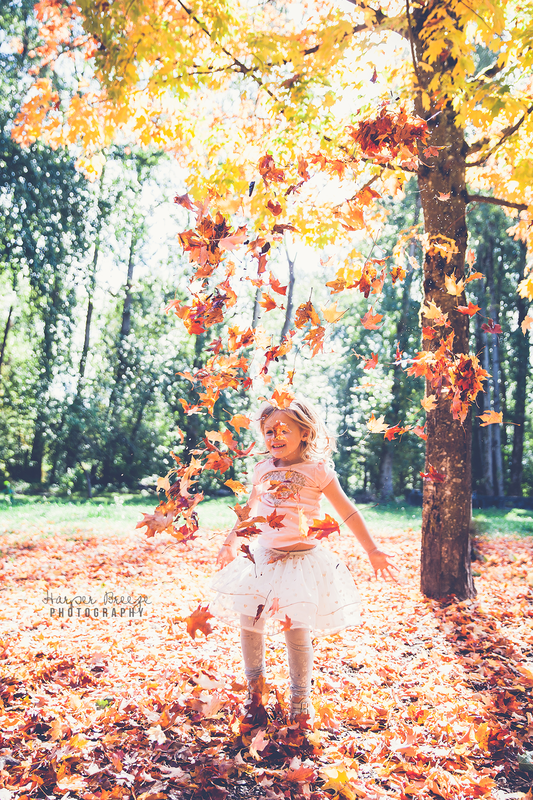 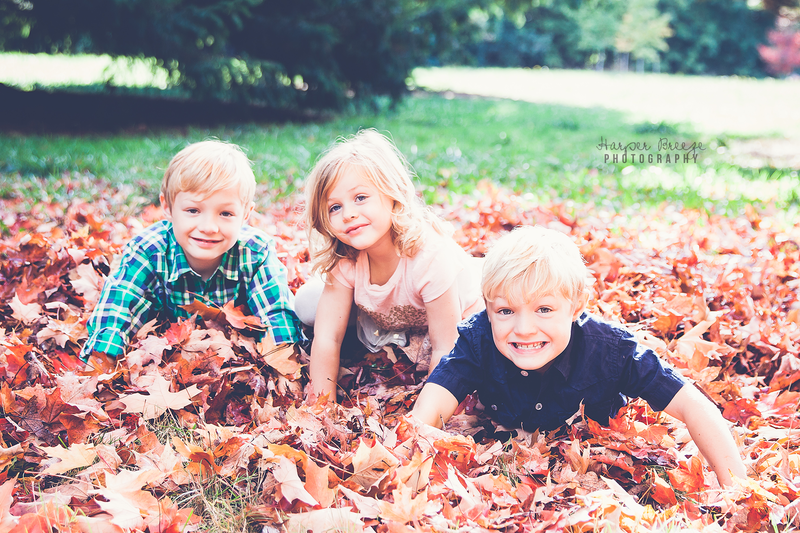 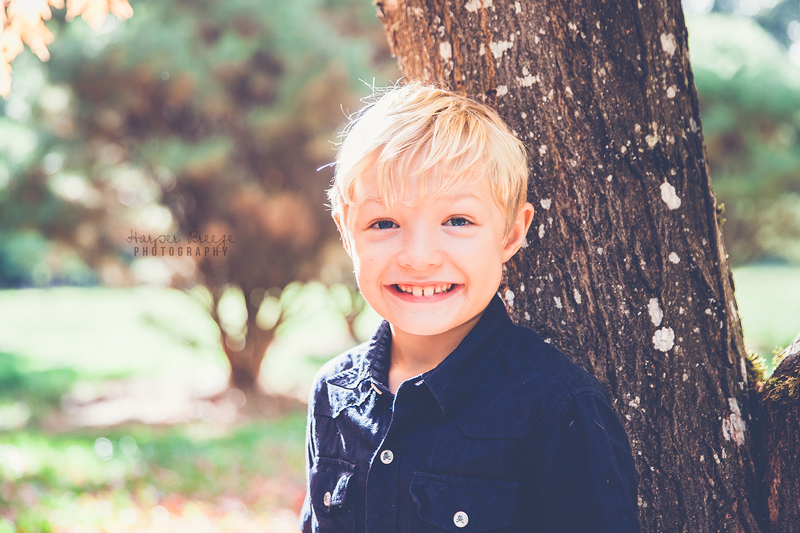 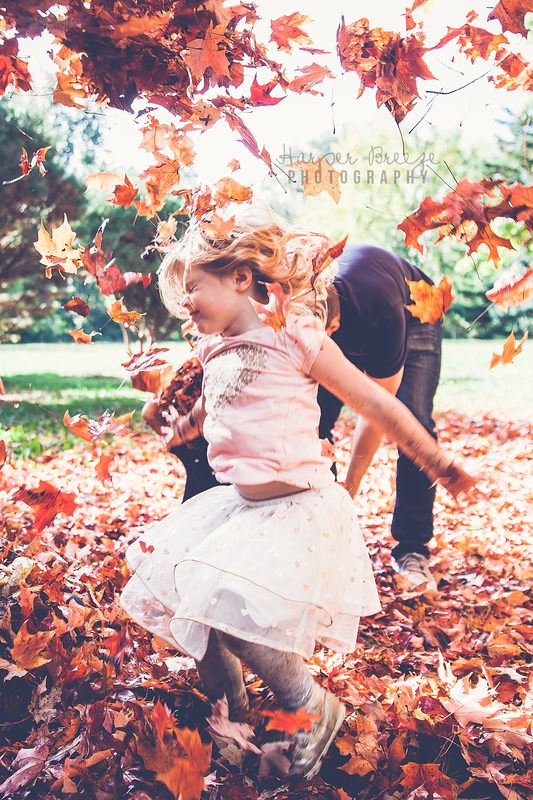 The fall foliage is stunning right now and we had a blast playing in the leaves and running around snapping photos.